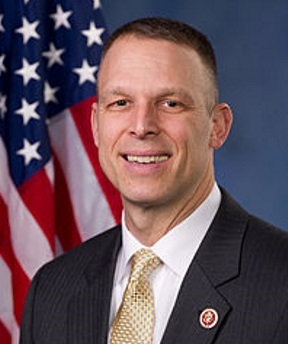 Congressman Scott Perry has served in Congress since 2013. Currently, Congressman Perry serves on the Committees on Transportation and Infrastructure and Foreign Affairs. Congressman Perry is an advocate for small government, individual liberty and opportunity for all Pennsylvanians. Join Congressman Scott Perry, for a live, telephone town hall meeting on July 24th at 7:25pm to discuss important issues facing our district and our country. Congressman Perry wants to hear from you and get your feedback. Please, sign up here to register and receive a call for Congressman Perry's next telephone townhall - you'll be able to listen in and ask questions from the comfort of your own home! Congressman Perry is looking forward to speaking with you!